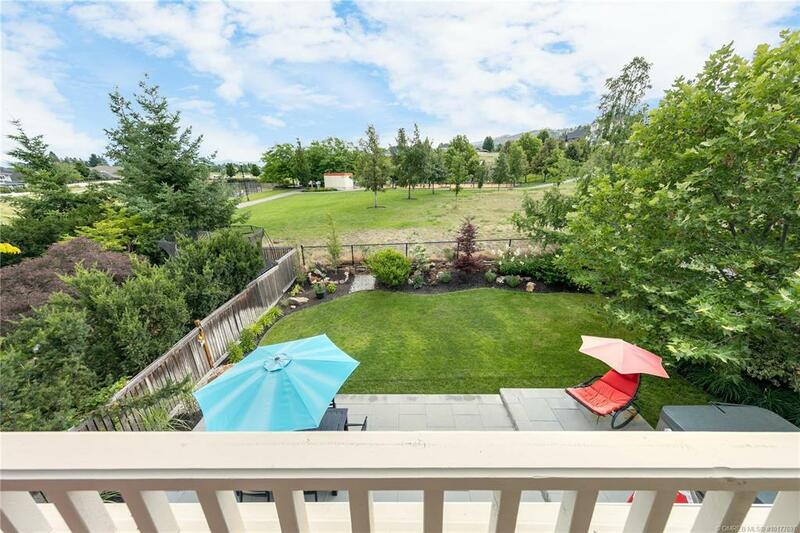 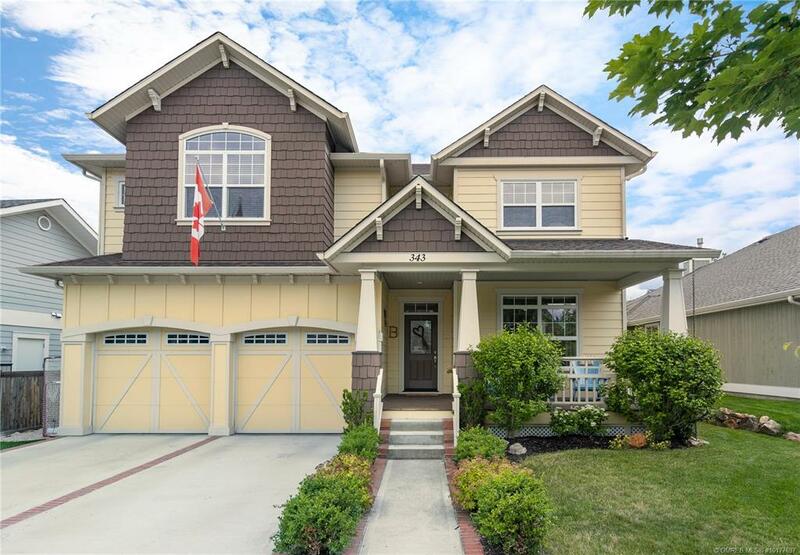 343 Quilchena Drive- unbelievable value for this impressive home in Kettle Valley featuring a desirable layout & high-end finishing. 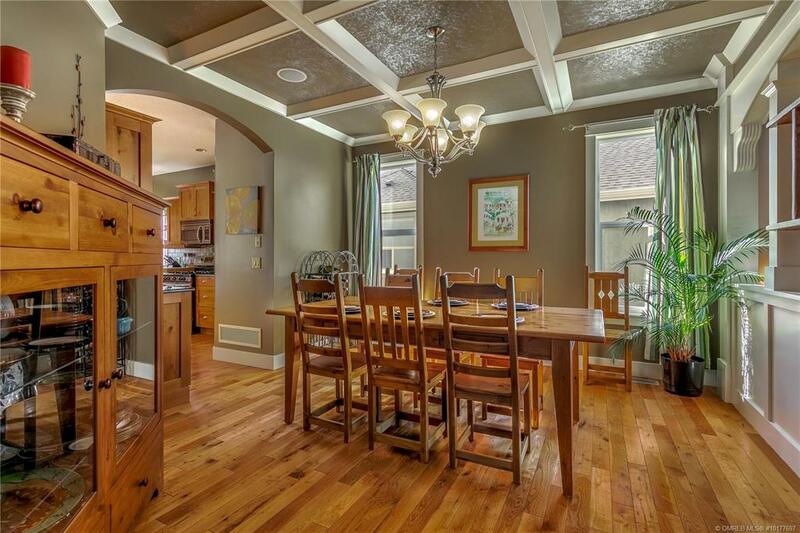 Greeted by 18-foot ceilings, hardwood flooring and unique detail throughout. 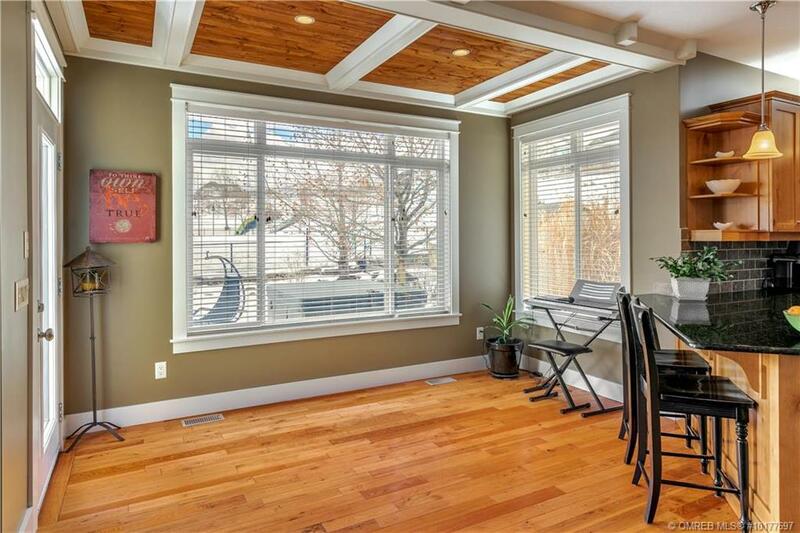 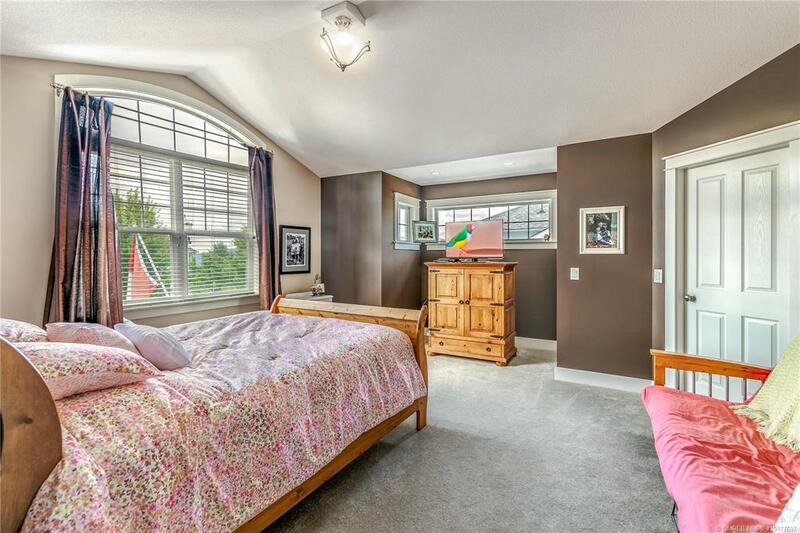 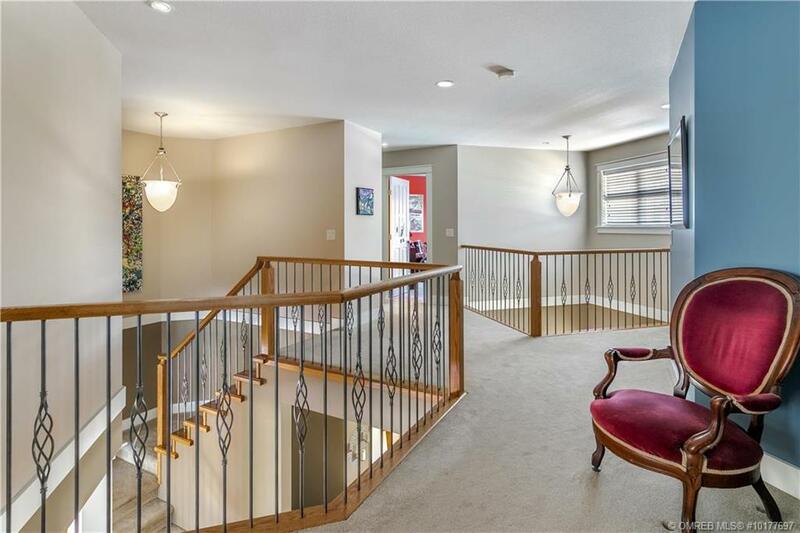 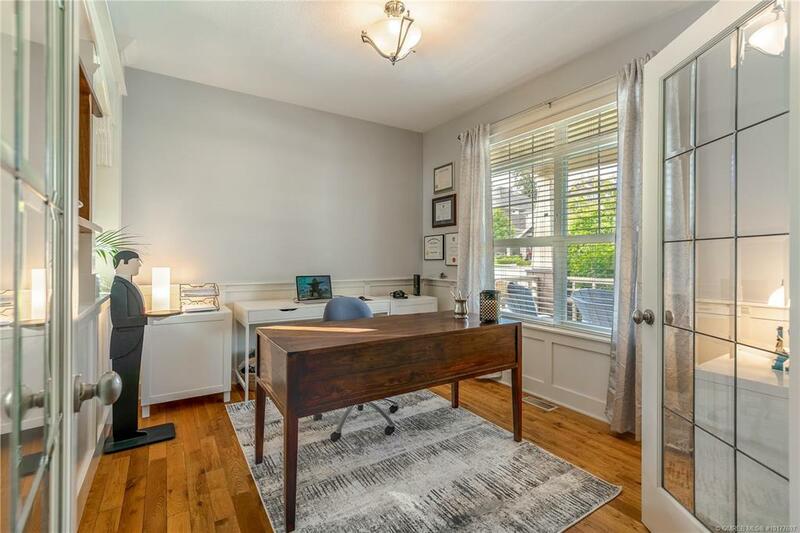 Living, kitchen and informal dining space overlook the pool-sized back yard which backs onto Quilchena Park which offers an abundance of activities including a playground, water park, tennis courts and a winter sledding hill! 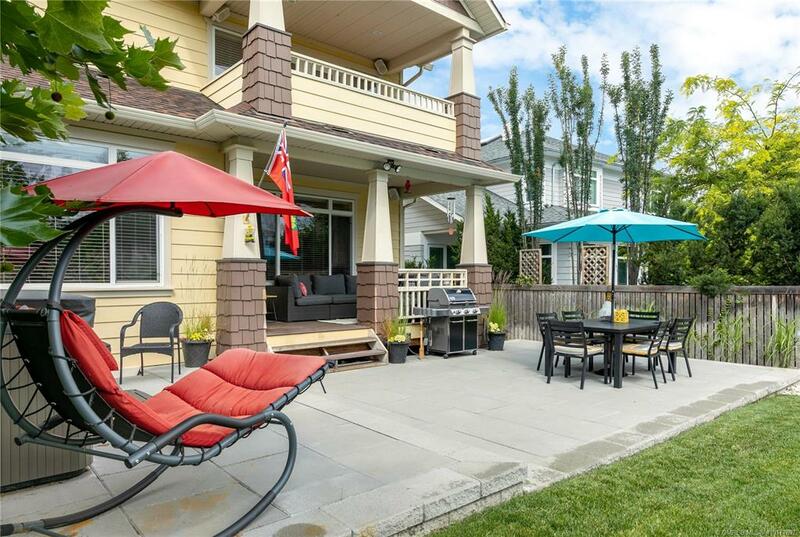 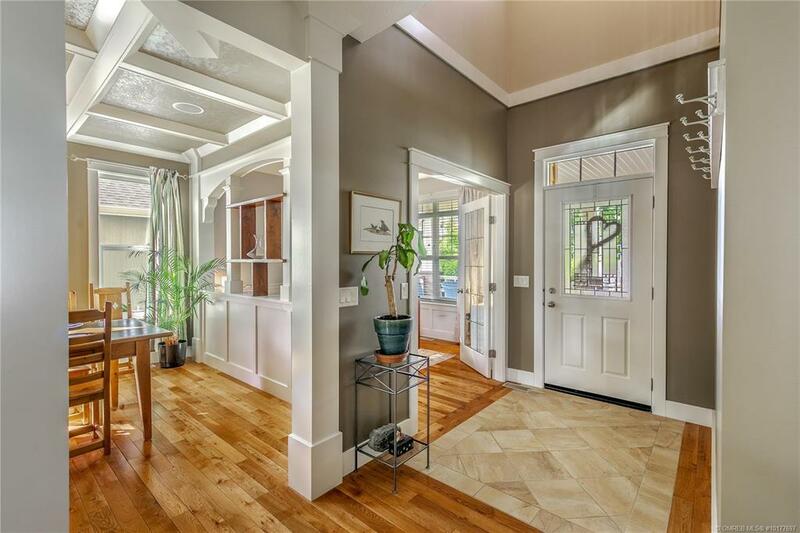 Socialize inside or prepare dinner all while watching the kids play in the yard, or at the park. 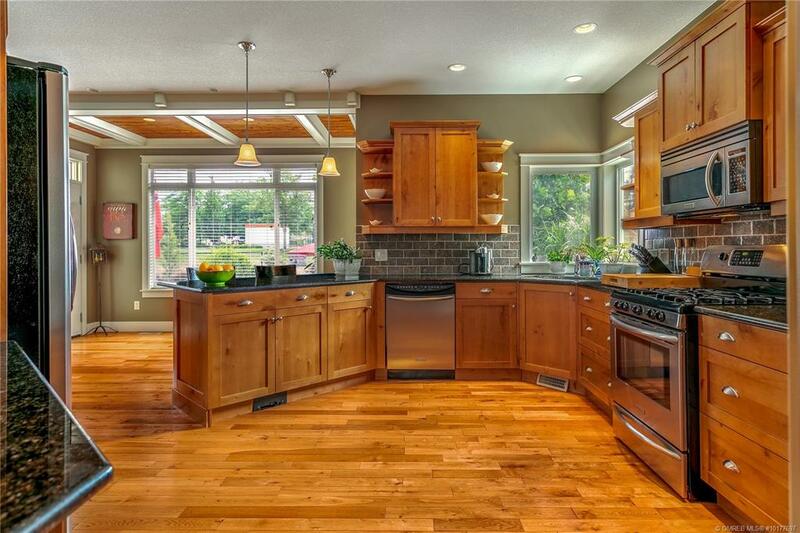 The kitchen is equipped with a gas range, granite and a walk-in pantry. 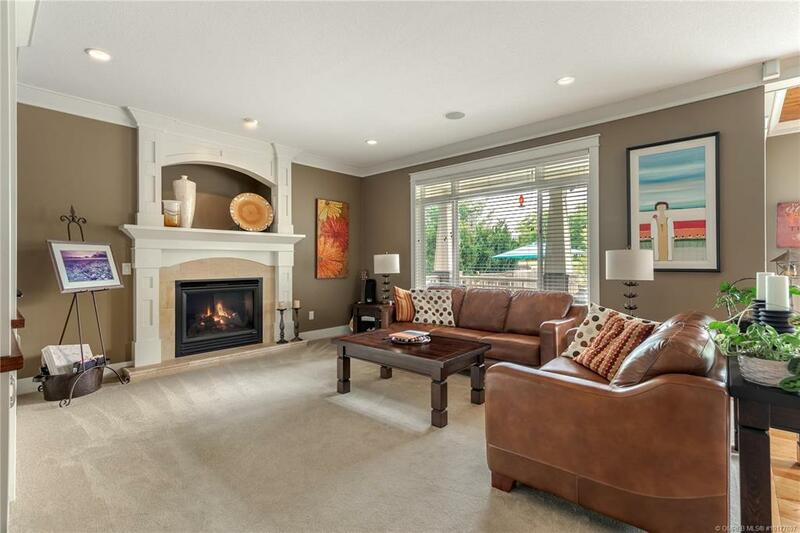 Living room includes a gas fireplace and built-in cabinetry providing a cozy feel. 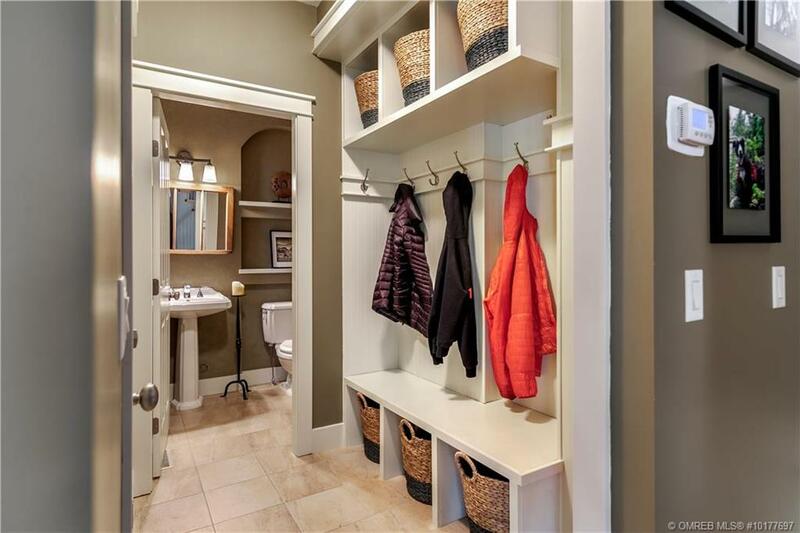 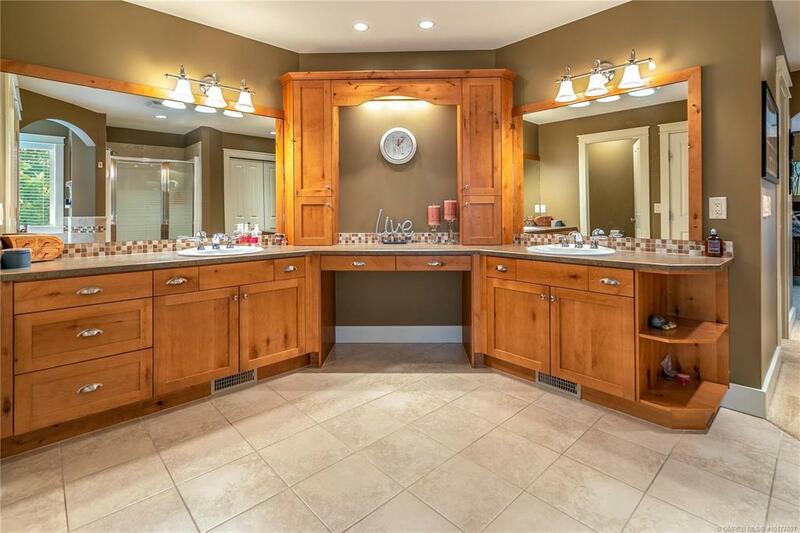 Formal dining & den/office space & a powder room complete the main. 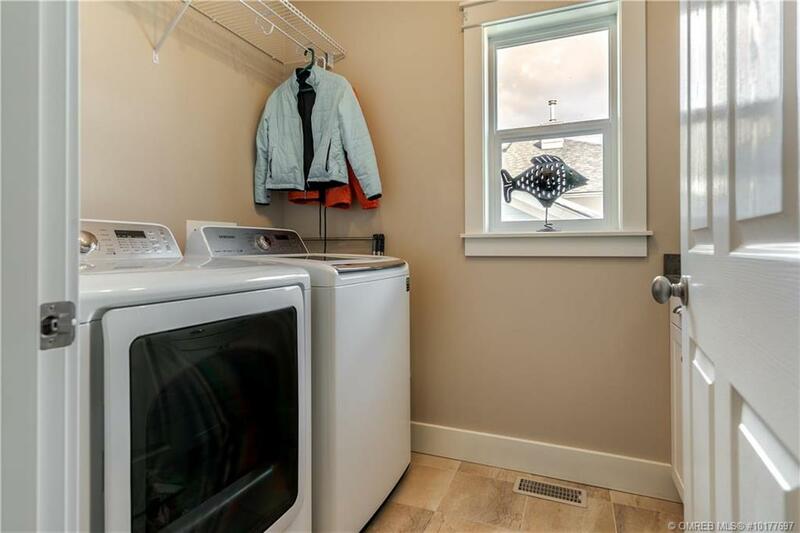 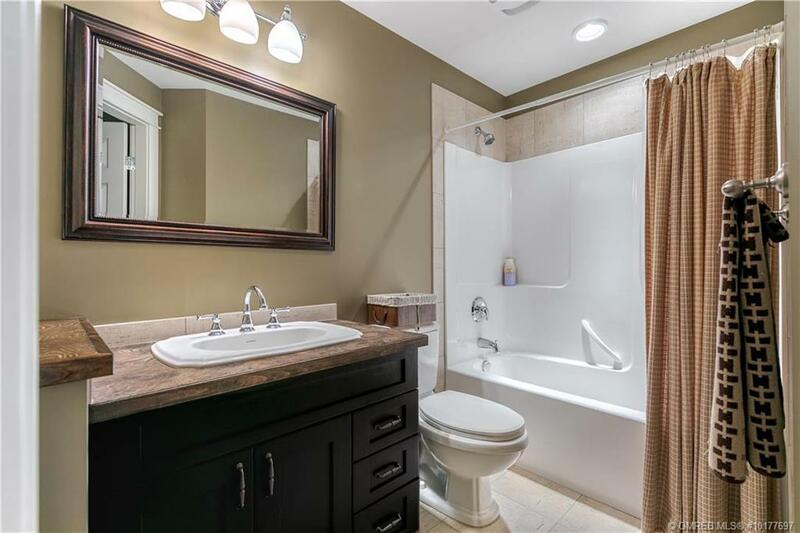 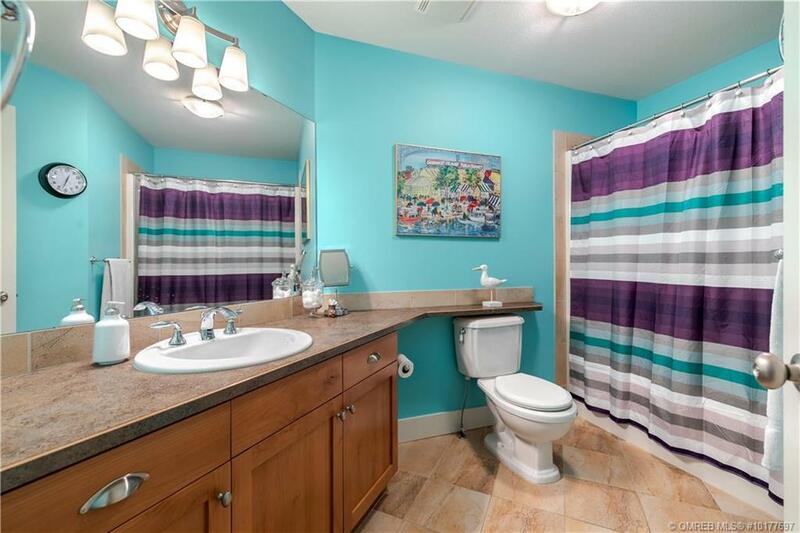 Upstairs, you’ll find 3 bedrooms, a full bathroom and the laundry room. 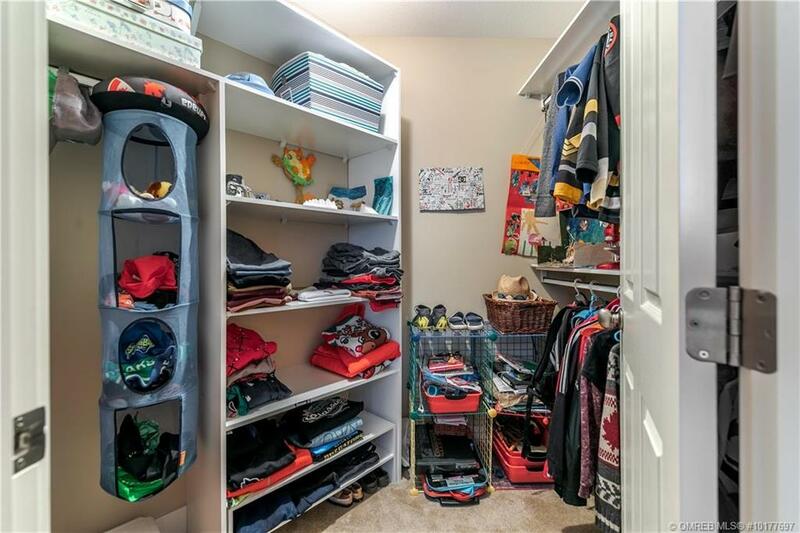 Master suite hosts a private terrace, a walk-in closet (+ his and her closets) & a luxury ensuite. 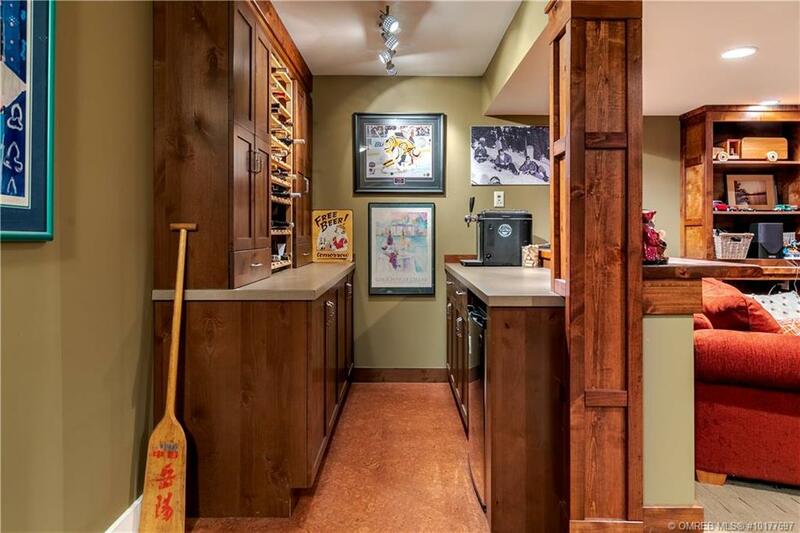 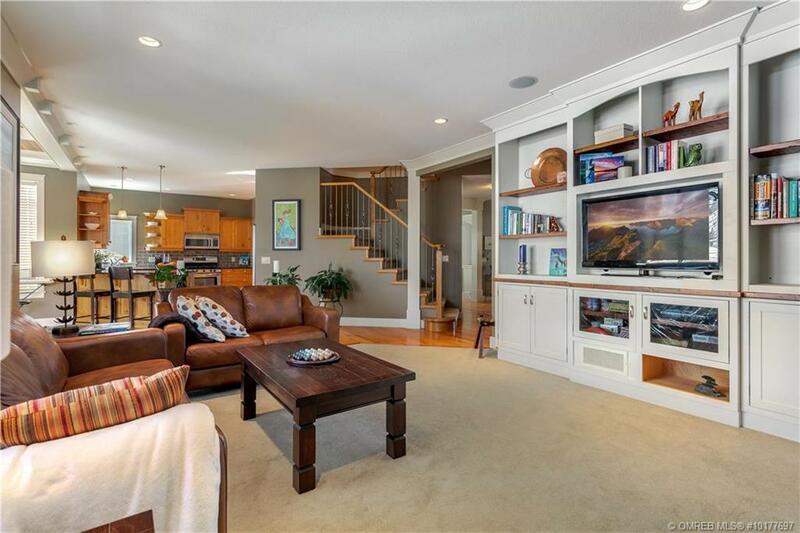 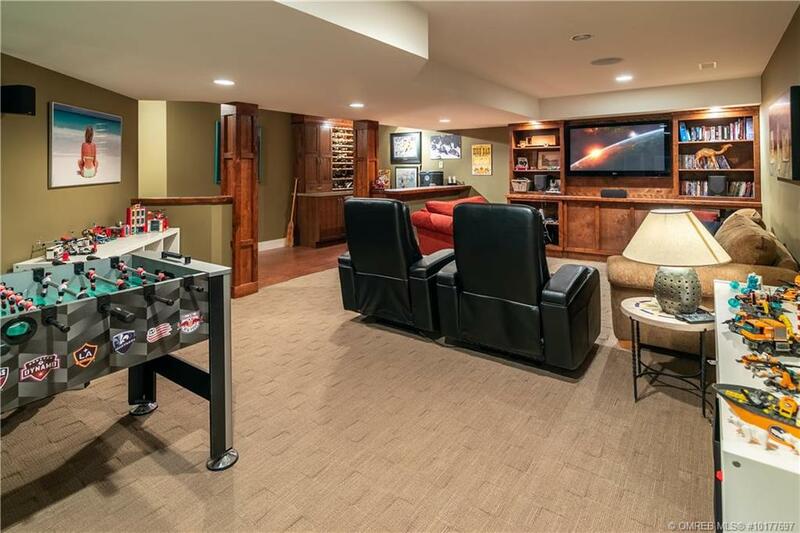 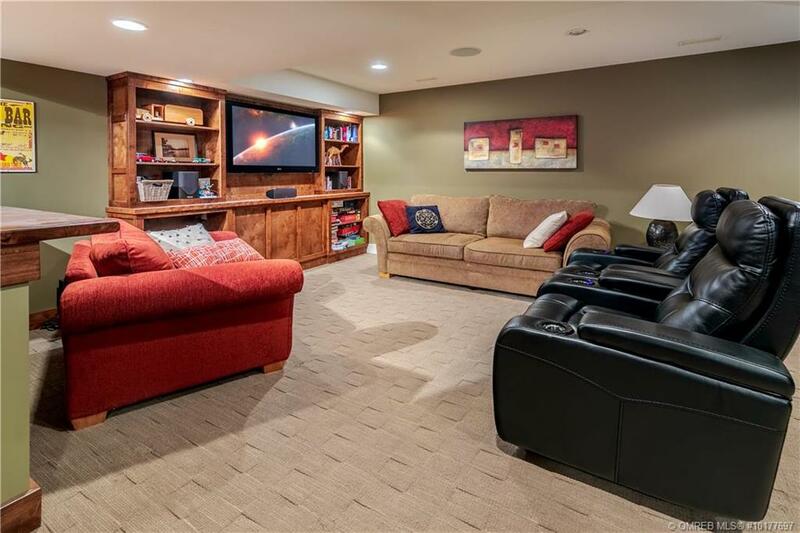 Entertaining space on the lower level includes a media room, bar and full bathroom. 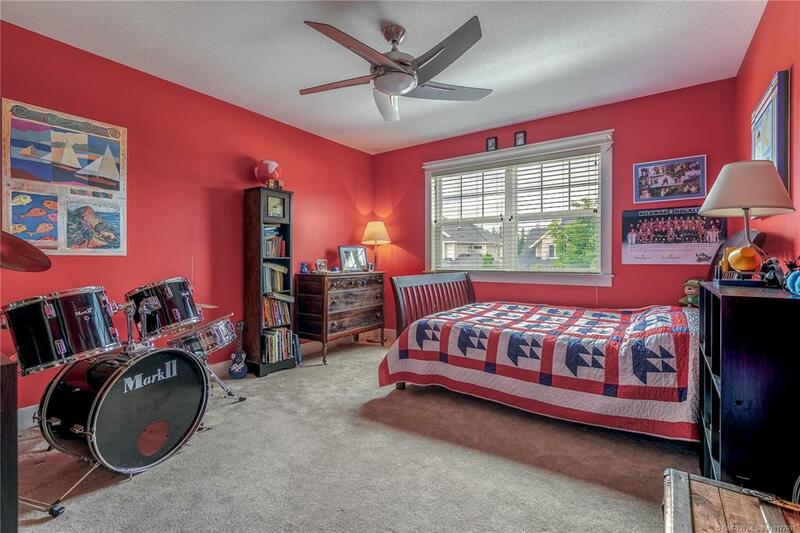 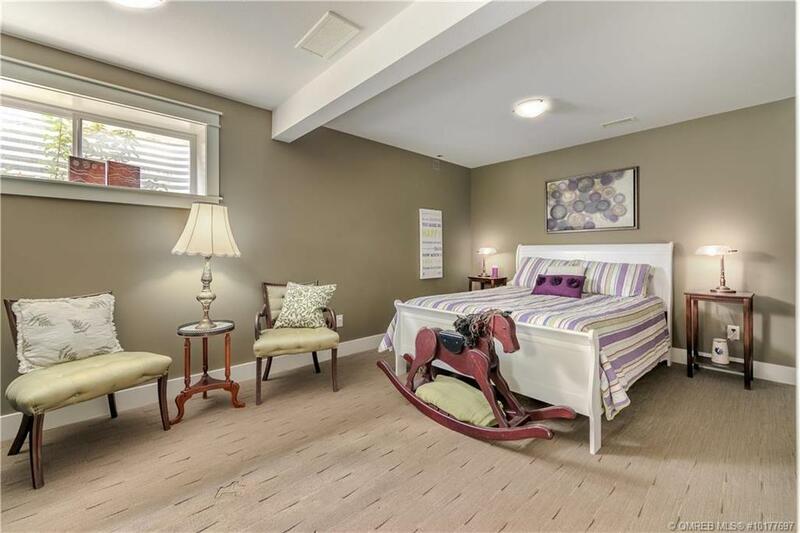 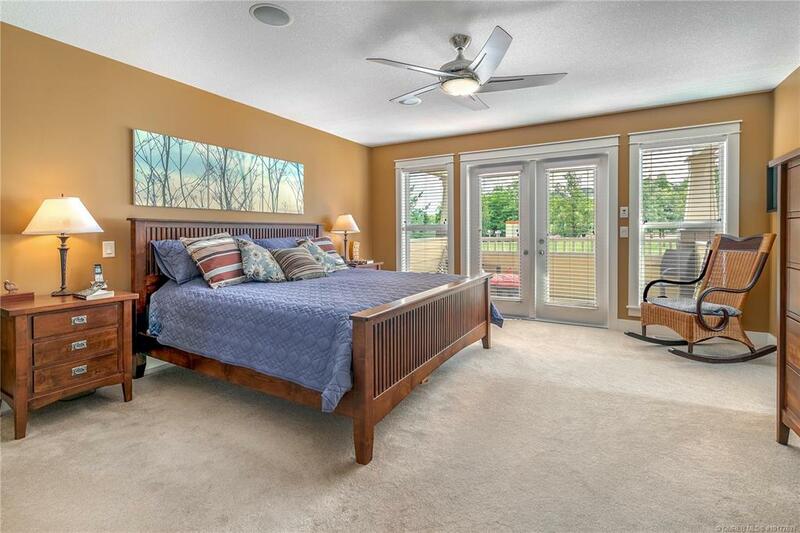 You will also find a 4th bedroom with great light & a walk-in closet ideal for a growing family or guests. 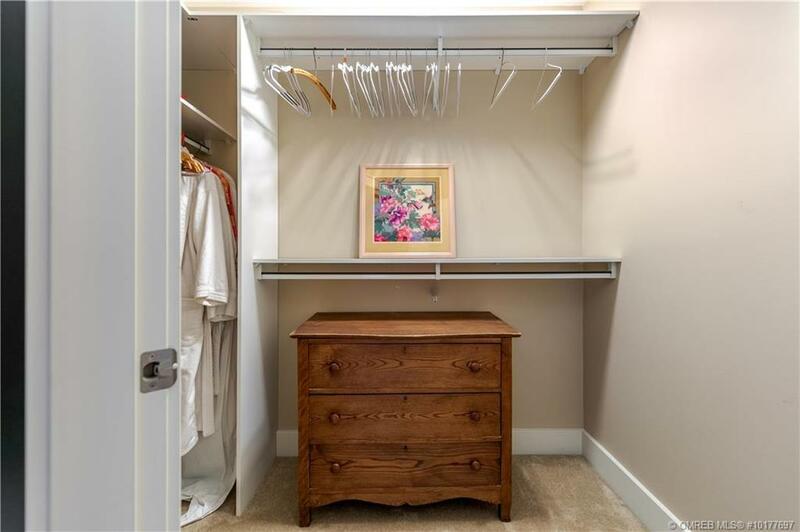 An unfinished storage area is fantastic for seasonal items & provides access to the exterior of the home. 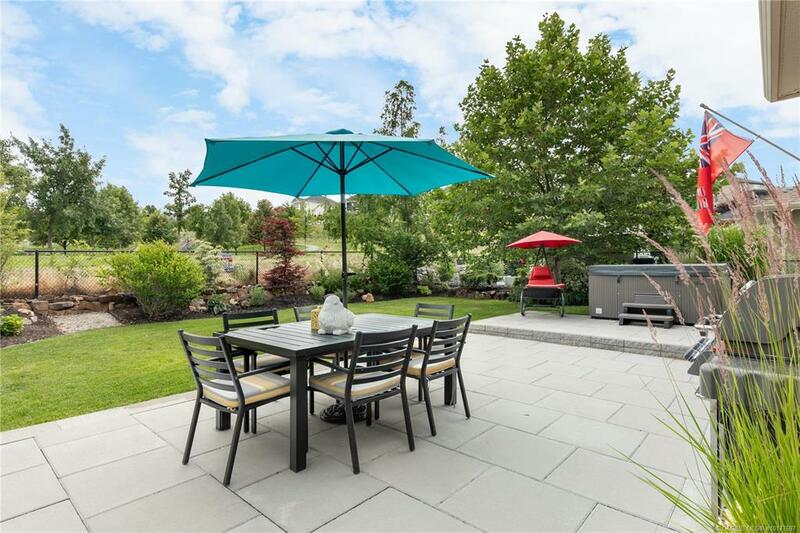 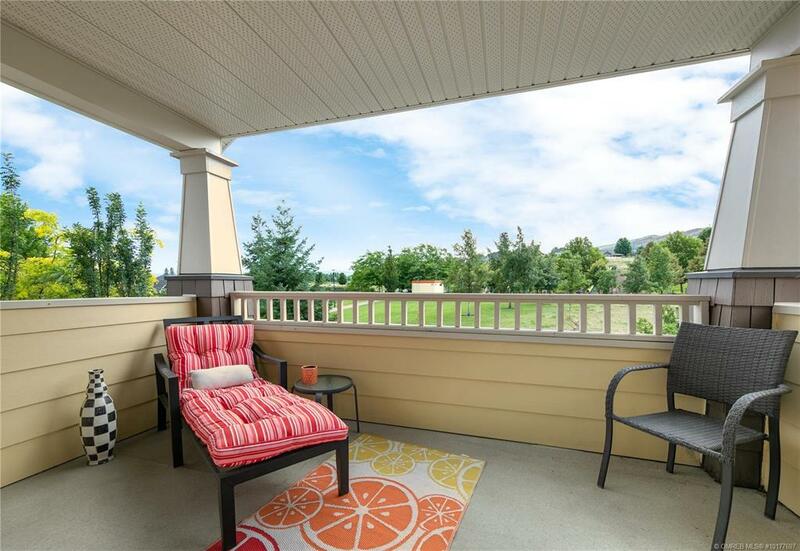 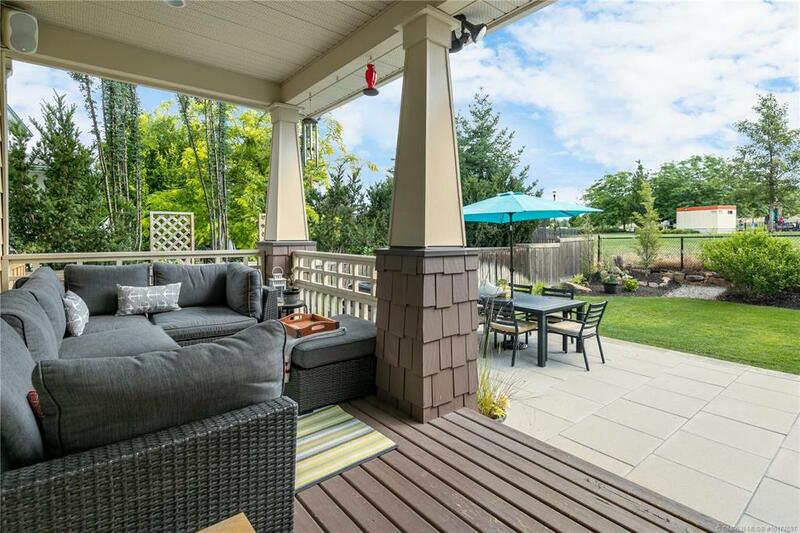 Summer nights on the patio admiring the surroundings, watching the kids play, enjoying a cold beverage and barbecuing with friends will become a treasured memory in this beautiful home. 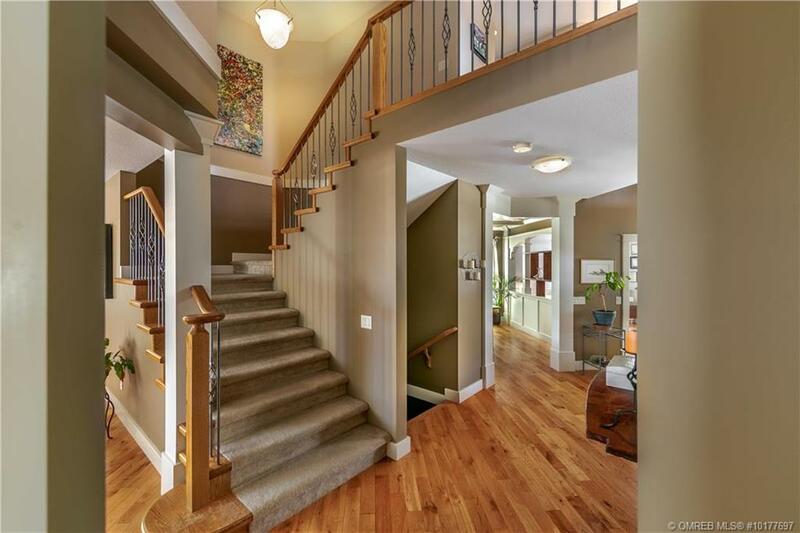 Walking distance to schools, amenities and trails!